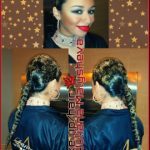 – Red Carpet & Show Events etc. 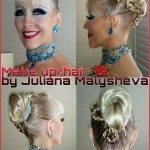 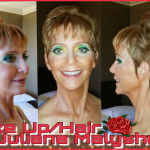 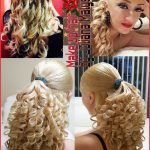 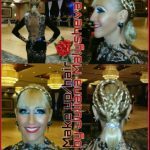 Call now to make your appointment for Hair/Make Up with professional European stylist Juliana Malysheva. 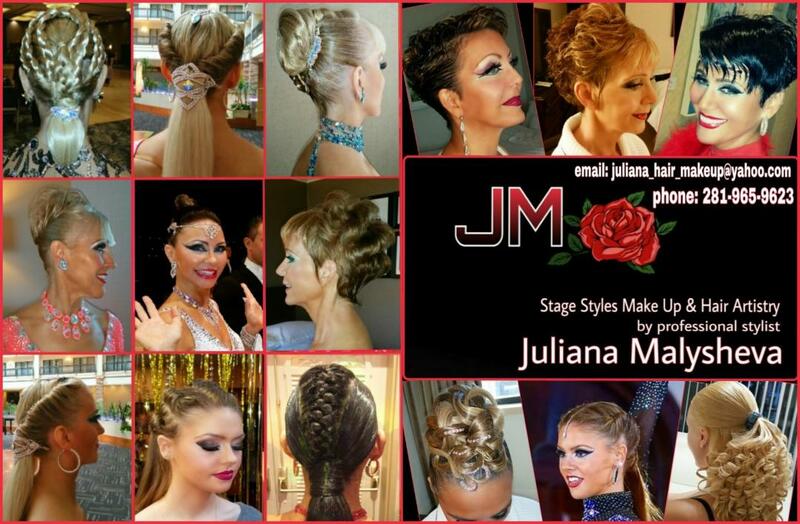 Juliana is graduated from Ukrainian National University of Culture & Arts. 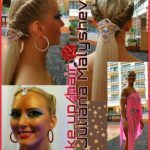 She worked with many European International competitions companies and different show events. 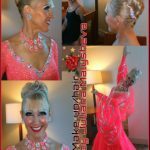 Now she works in Houston area and travels all over USA for any types of competitions and events.